Hop, skip and bounce to Woodland Park Zoo for egg hunts on the North Meadow and Easter-themed treats for the zoo’s animal residents at the 14th annual Bunny Bounce, Sat., April 4, 2015, 9:30 a.m. - 3:00 p.m. The spring event offers amazing egg hunts for children ages 1 to 8, crafts, bunny encounters, and eggs-citing zoo programs throughout the day. 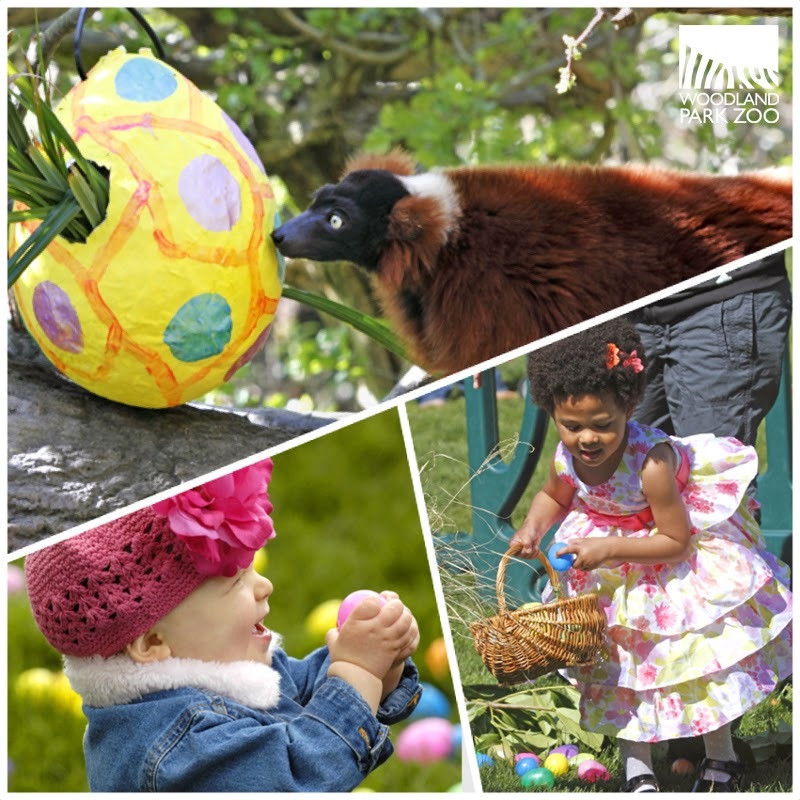 Space for egg hunts might be limited and is open on a first-come, first-served basis.As part of the zoo’s conservation mission, families must bring their own egg hunt basket or reusable bag. For the health and well-being of the zoo’s animals, candy will not be placed inside the eggs—egg hunt participants will receive their treats as they exit the zoo. 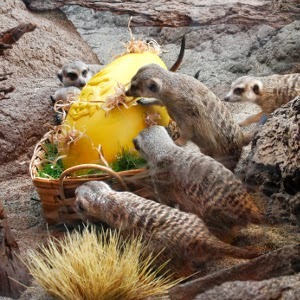 While the kiddies hunt for eggs, the orangutans, meerkats, lions, and other wildlife residents will nibble on specially made Easter baskets lined with flowers, berries and other favorite treats. The Easter-themed treats are part of the zookeepers’ ongoing efforts to help enrich the lives of the zoo’s animals, promote natural animal behavior, keep animals mentally and physically stimulated and engage zoo visitors. Get the complete Bunny Bounce schedule for egg hunts and animal enrichment activities.